KY 16 to Alderbrook to Right on Manor Lake, Left on Silverbell. 3054 Silverbell Way is on the Left. 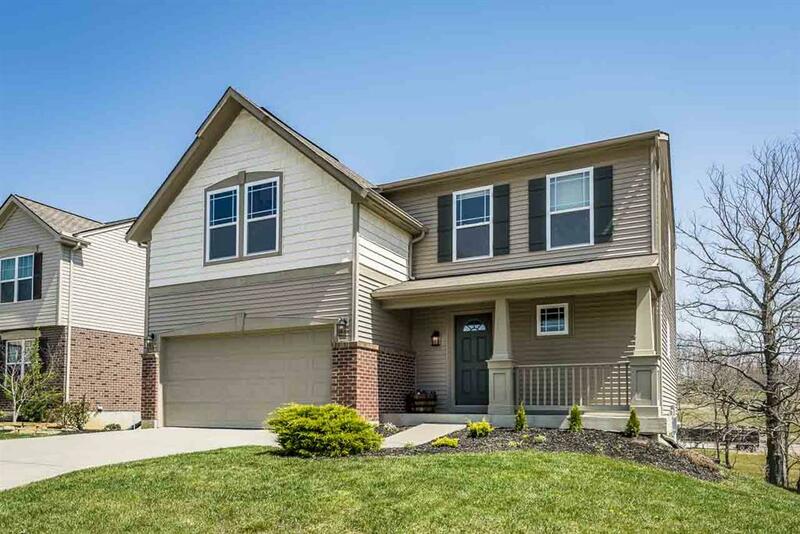 Beautiful 4 Bd/2.5 Bath home is move-in ready! Home boasts a spacious open floor plan, plenty of storage, second floor bonus room w/laundry. All bedrooms have walk-in closets! Home sits on a lovely treed lot with a new deck w/stairs. All kitchen SS appliances included. Lower level is plumbed for full bath and has a walk-out - great space to finish for rec room/home office or a 5th bedroom. NOTE: This property was sold on 5/24/2018 and is no longer available. The details listed below are believed accurate to the date of the sale and are subject to change.